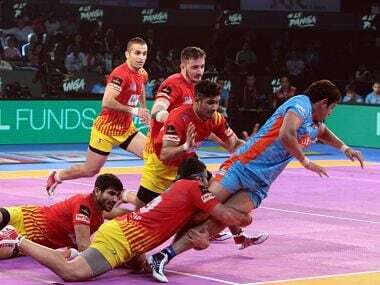 Terming it a "massive defeat", coach Ram Mehar Singh hit out at his captain Ajay Thakur's "over confidence" after India were knocked out of the Asian Games men's gold medal match for the first time. 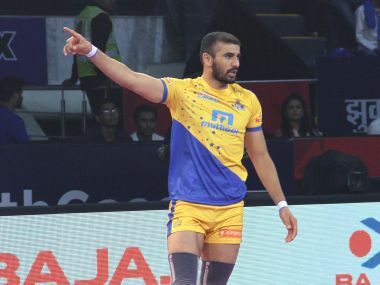 Just few years after being on the receiving end of fate, Goyat has turned his fortunes around. 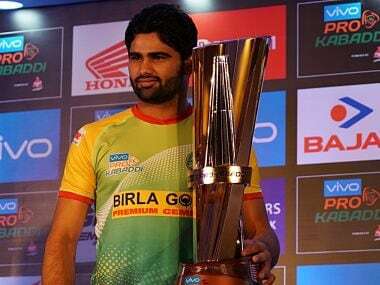 His eyes perhaps are still teary, but this time it’s an outcome of joy. 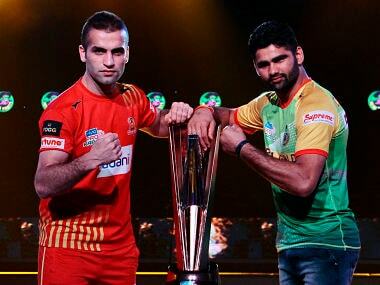 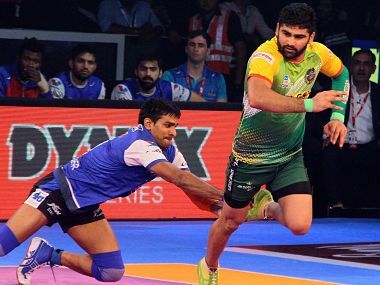 One of the very few constants across the three seasons for the Pirates has been Pardeep Narwal who has grown from an unsure teenage sensation to become one of India's best raiders at the very young age of 20. 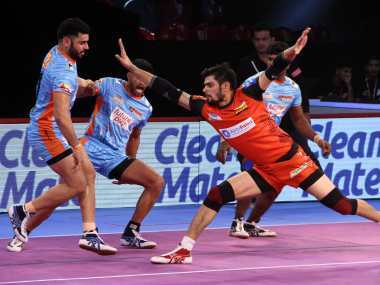 The course of the final heavily depends on how Pardeep scores and the Pirates coach exuded confidence that the Pirates' captain has improved a lot as a player in the last few games. 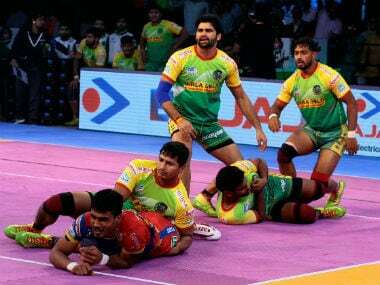 However mouth-watering that clash is turning out to be, the Patna Pirates have to go through Bengal Warriors, who have been rock-solid all through this season and will play with equal if not more aggression than the Pirates. 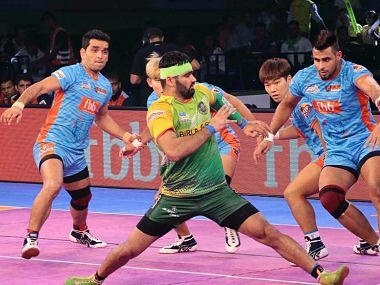 The Patna Pirates coach Ram Mehar Singh revealed, "Pardeep was pretty flustered that his record was broken and wanted to urgently reclaim it."